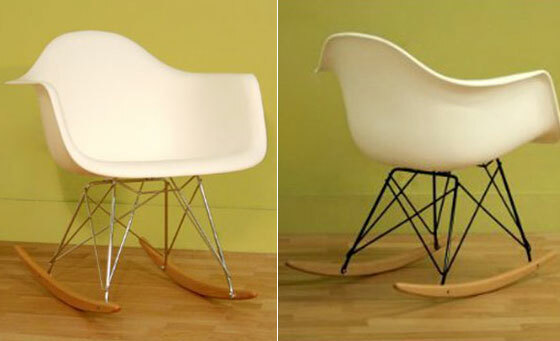 In this modern day world where minimalism and clean lines seem to dominate traditional furniture, it is no surprise that even the good old rocking chair has been given a makeover. 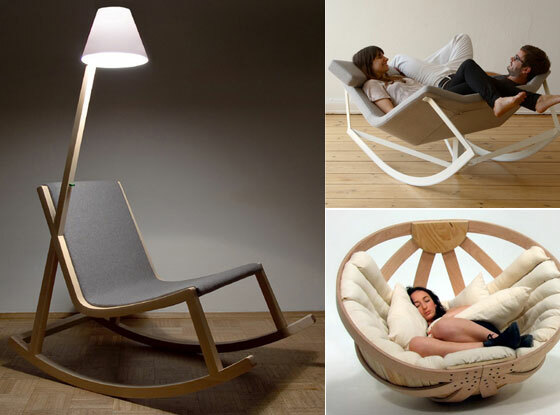 Listed below are 12 Cool and Unique Rocking Chair Designs we found, which will be a perfect fitting place for you to relax and laze around at home. 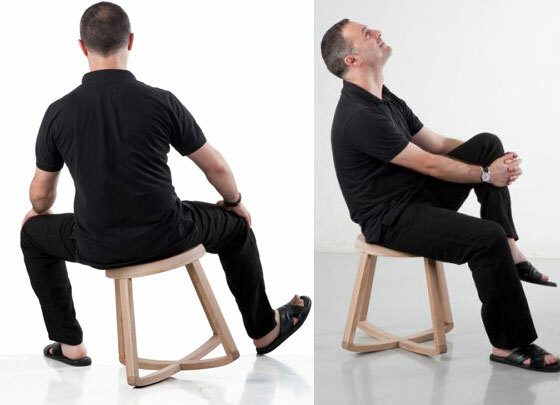 Sway is a rocking chair with a padded seat and a steel rack. 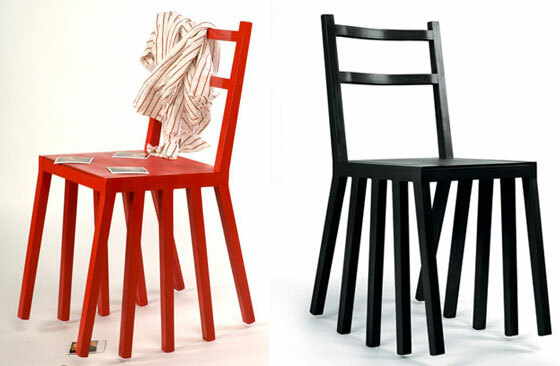 The shape of the seat enables many-sided use even in pairs. 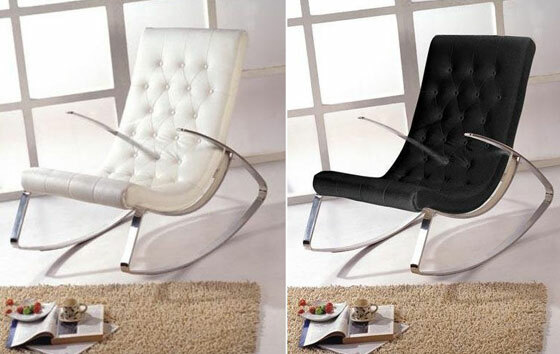 The telescope mechanism locates the rocking chair in an easy chair position. 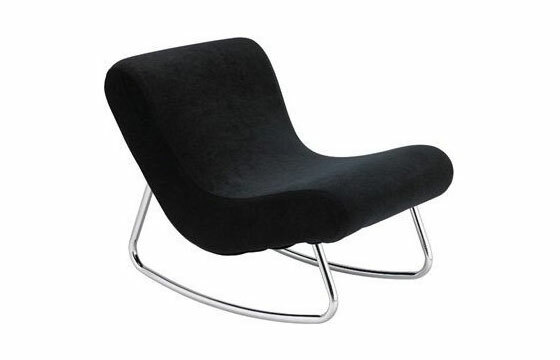 A very inviting piece, the Voido rocking chair is a welcome twist on a classic design. Made from a rotational-molded polyethylene in that unique, Ron Arad style, Voido delivers an amazing style to any space. 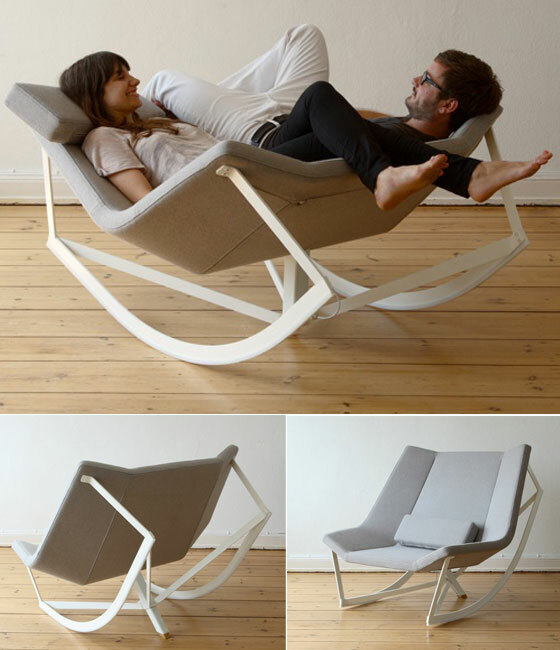 Swing is a reclining seat for outdoors. 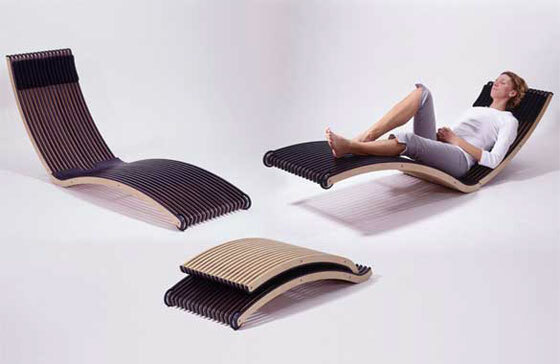 The sunlounger can be folded and has 3 possible angles of the back without having an optical interruption in the formal flow. A water resistant neoprene-cushioning is integrated into the sleds. It rocks sideways and it rocks back and forth. Monarchy also swivels. Monarchy is designed not to be overturned, but at the same time allows the user to escape the dullness of the ultimate stability. 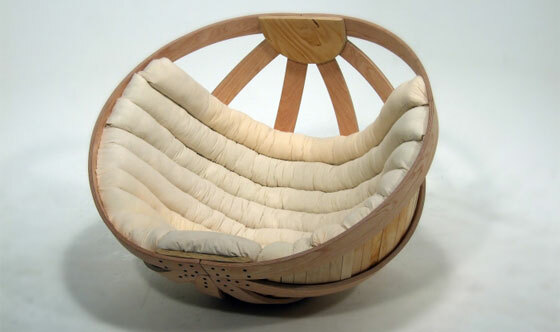 Beautiful rocking chair provides safe and comfortable environment in which people can relax and dissipate the overstimulation of their senses. 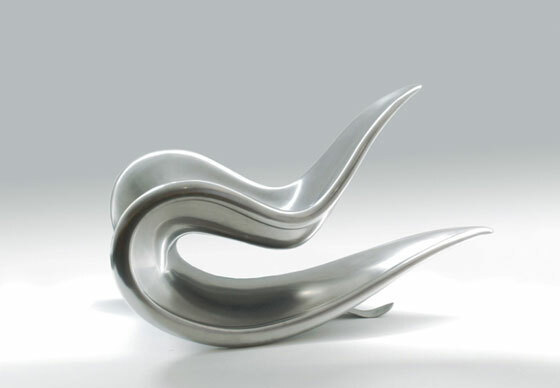 This sleek Abilene Rocking Chair is made from stainless steel which is guaranteed for not leaving rust on your seat. Wendell Castle is the designer who made this creation come into life. 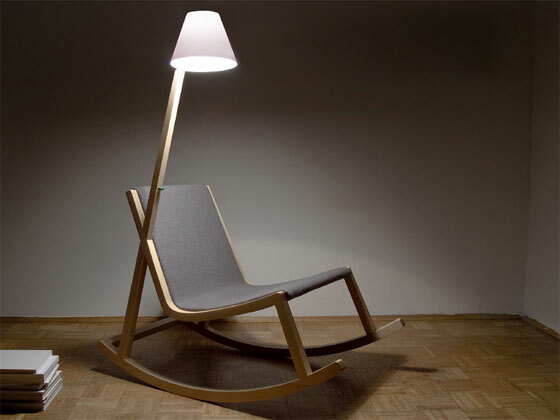 The Murakami Chair’s attached lamp powered by your rocking back and forth, a good idea! Designed by Rochus Jacob. The Chair’s OLED lamp even senses when it’s light or dark out. And it has a battery pack which stores ‘your rocking’ in the daylight . i love Design Swan….plz daily post on my wall.